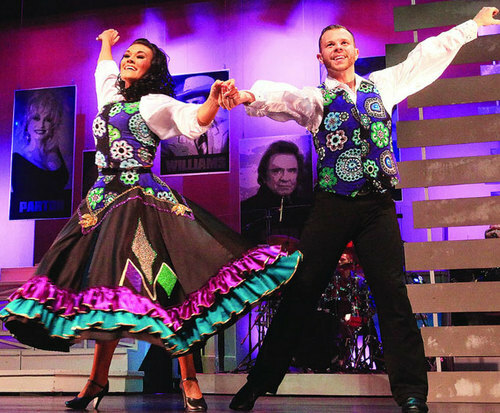 Country Tonite is the hottest ticket in Pigeon Forge, with two hours of gut-bustin' comedy and toe-tappin' music that ranges from contemporary country to sweet Southern gospel! 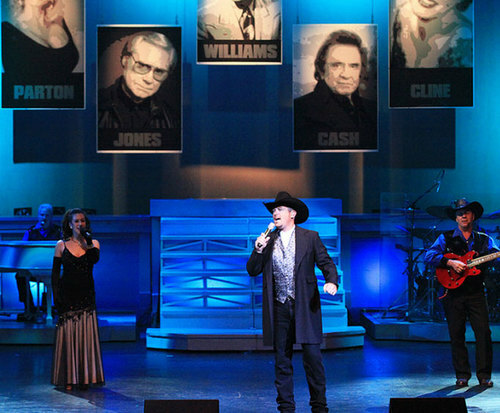 Every performance is packed with an extraordinary variety of talent and music that has the show repeatedly being voted the 'Best Live Country Music Show in America' and 'Show of the Year!' Its two hours of high-energy entertainment blend humor and dancing with everything from great country classics and country hits of today to an array of gospel and patriotic melodies. The cast is composed of entertainers of all ages from different parts of the U&period;S&period; These talented performers come together to bring you hilarious skits that will have you rolling in the aisles and music that will have you tapping your feet to the beat. It is the only show in the area with youth performers, making it a unique experience. The cast will make you feel good as you laugh, sing and dance along with them. If you are looking for a show that is filled to the brim with laugh out loud comedy antics, powerful gospel sounds and explosive song and dance productions, and is topped with a heavy dose of American patriotism, you won't find any other like Country Tonite. What is included in the admission price for Country Tonite? Approximately how long is the Country Tonite? It is at the Country Tonite Theater. What is the length of intermission at Country Tonite? The show was incredible! The best in pigeon forge! We see the show every year and it just keeps getting better and better! This is a show you just can't miss! "there is always something new"
I live not far from the show, and never get tired of it. I always recommend, and accompany friends and family from out of town. I always go several times a year, and there is always something new. Great job everyone! The music was great !